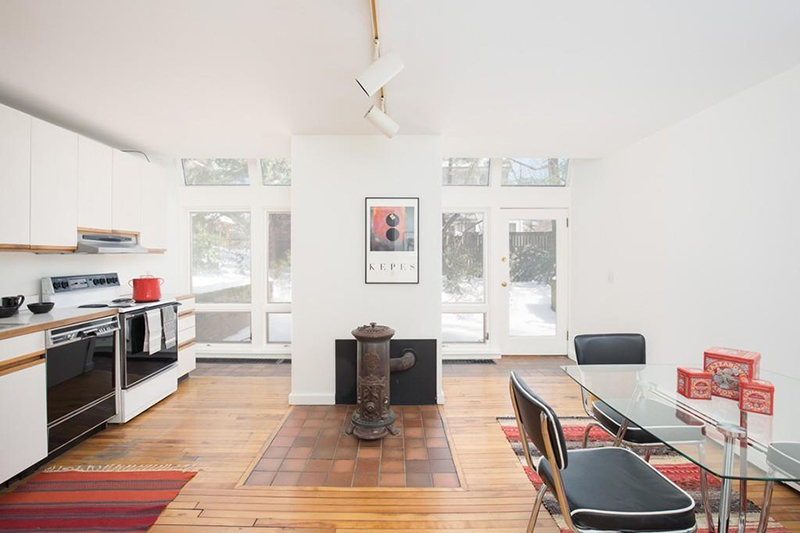 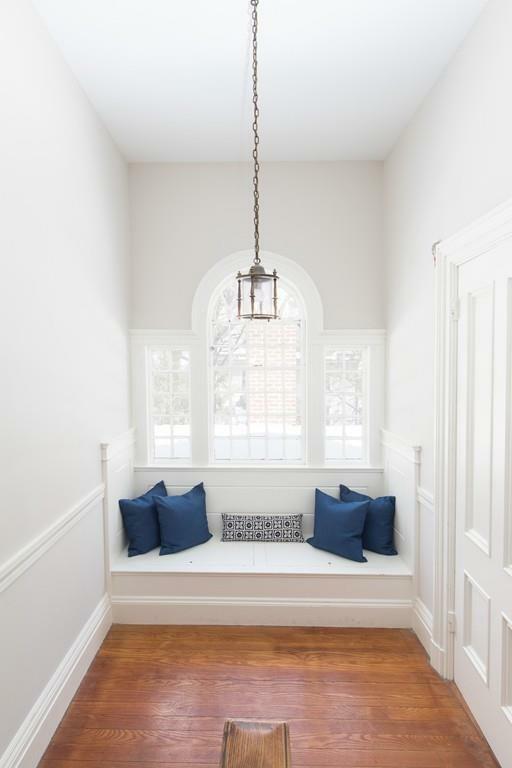 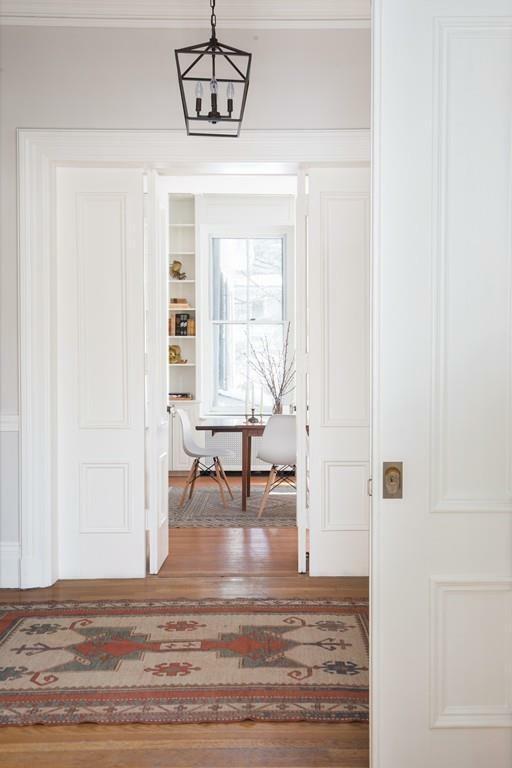 This light-filled home was built in 1864. 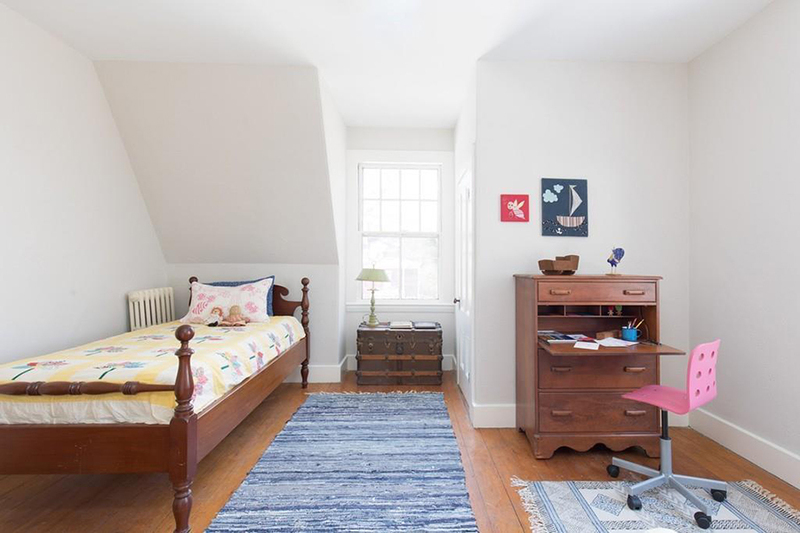 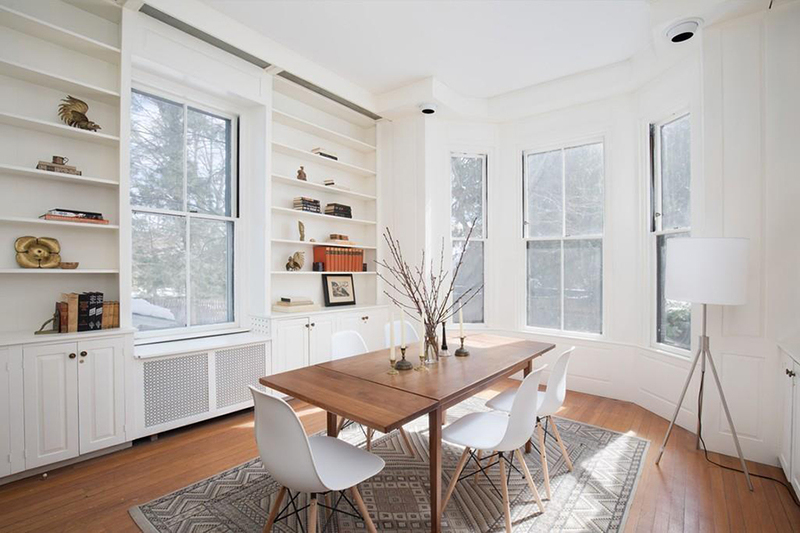 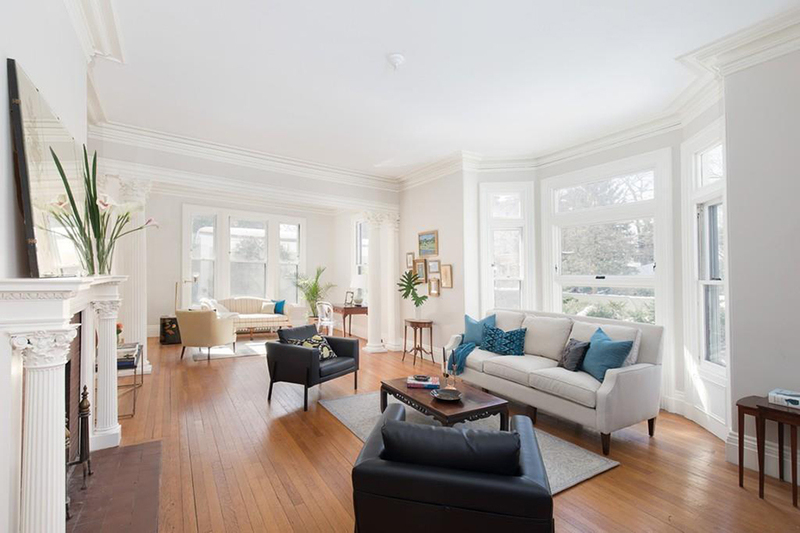 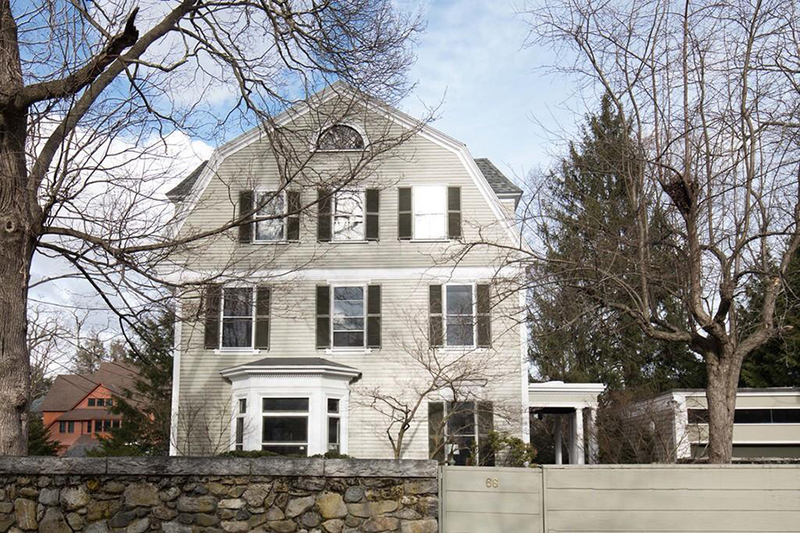 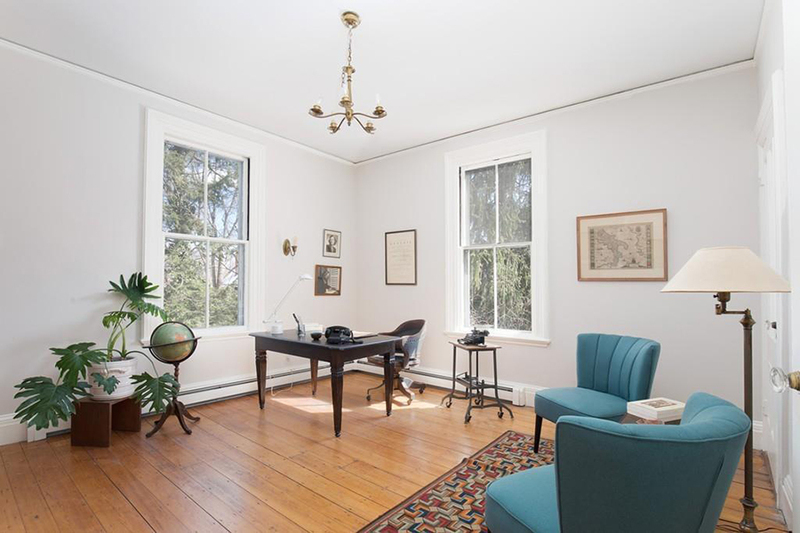 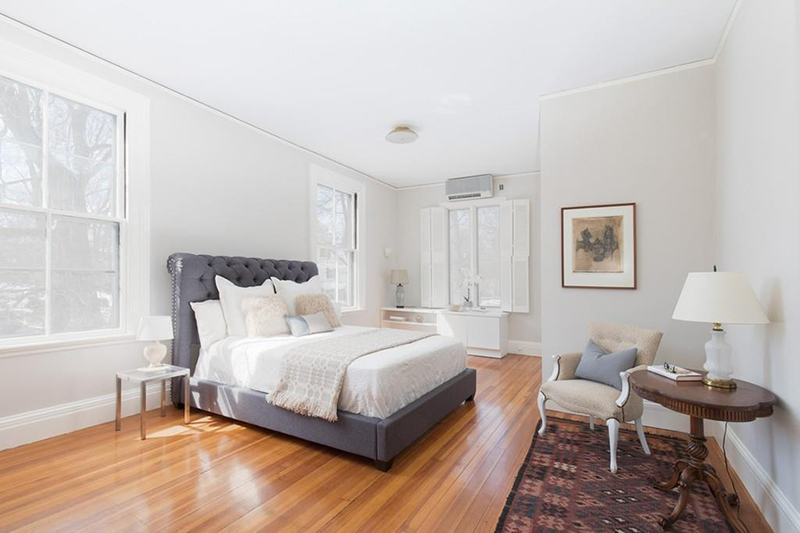 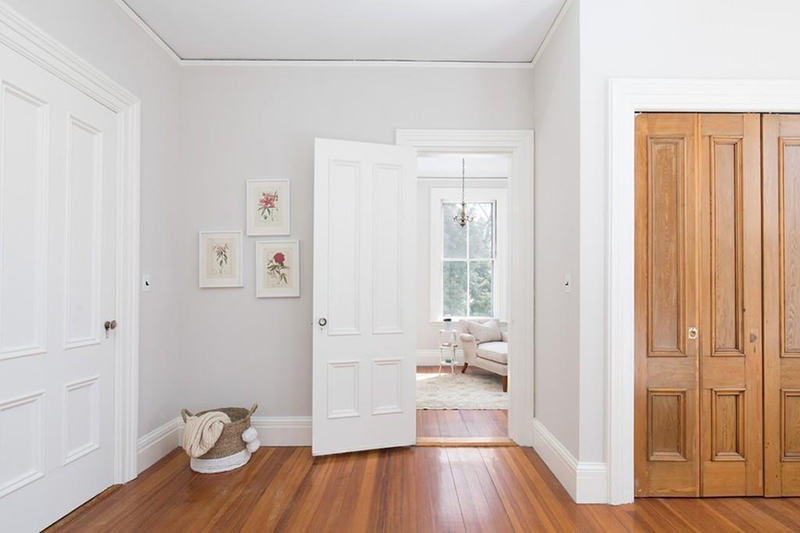 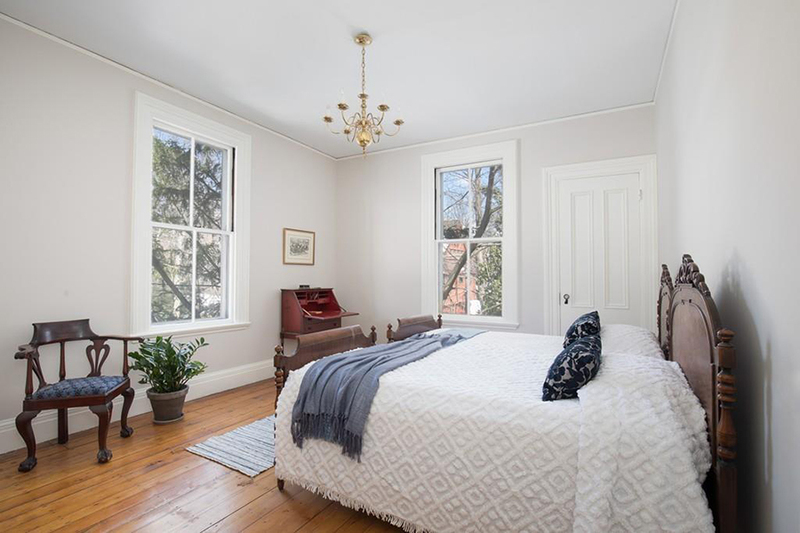 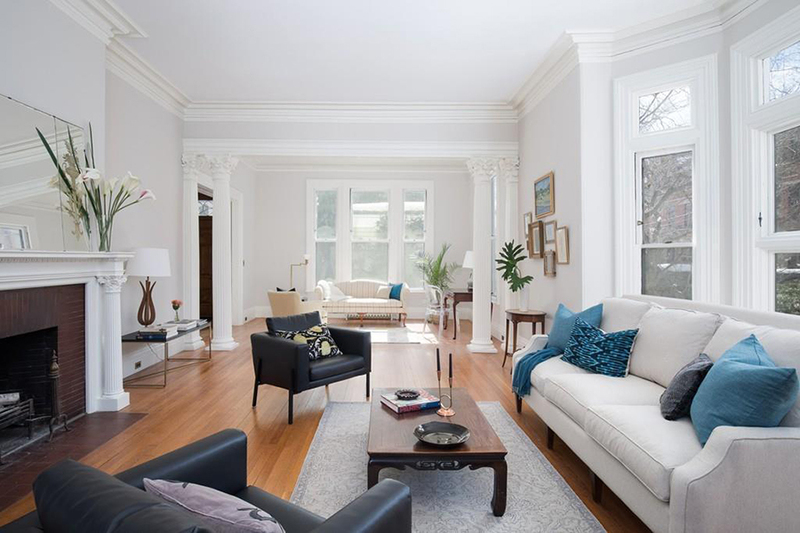 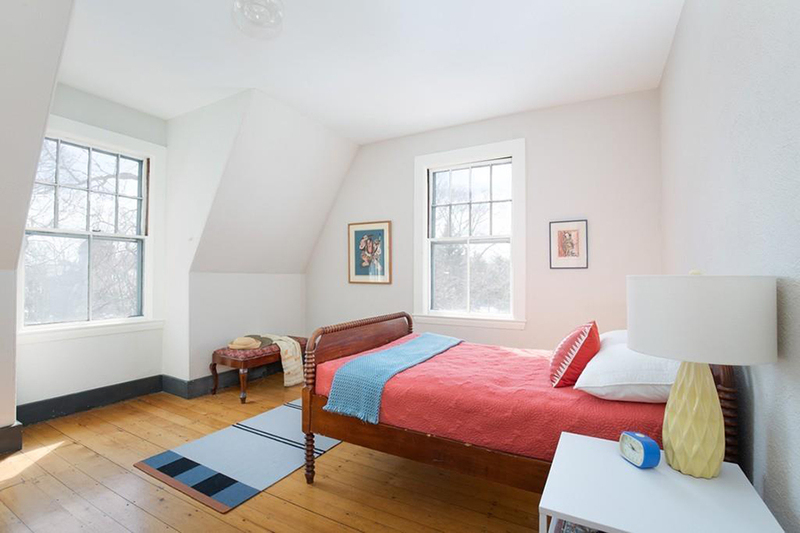 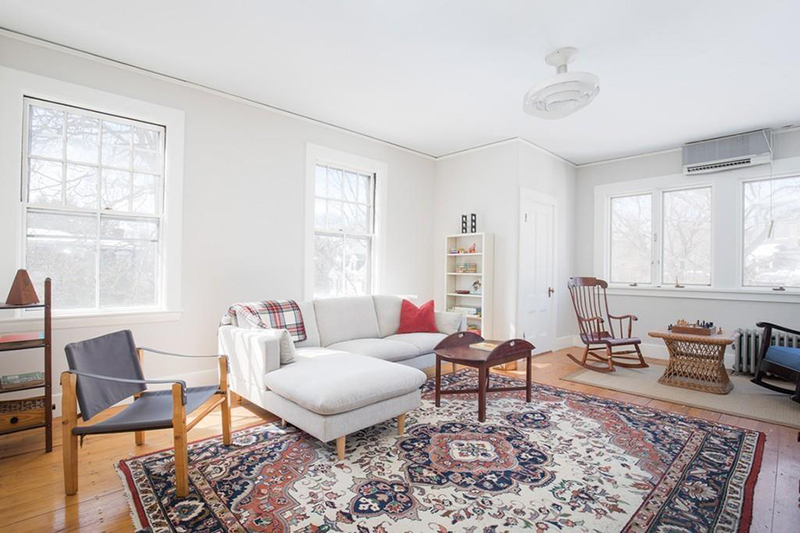 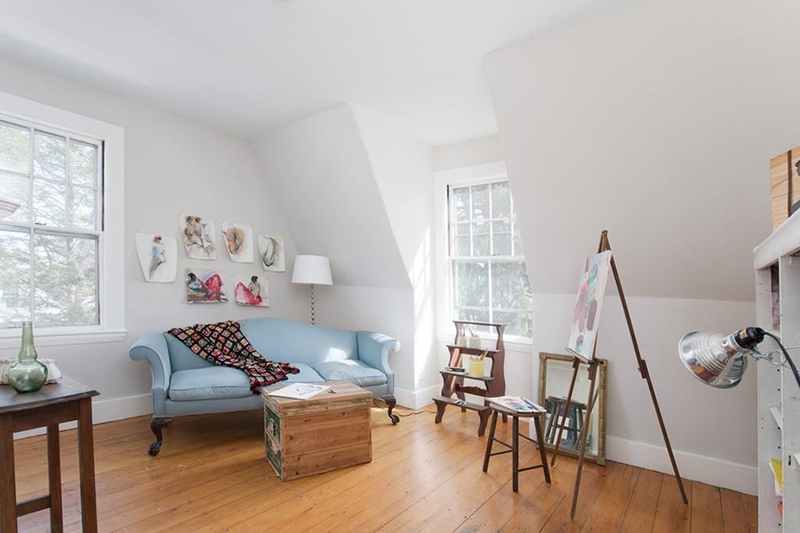 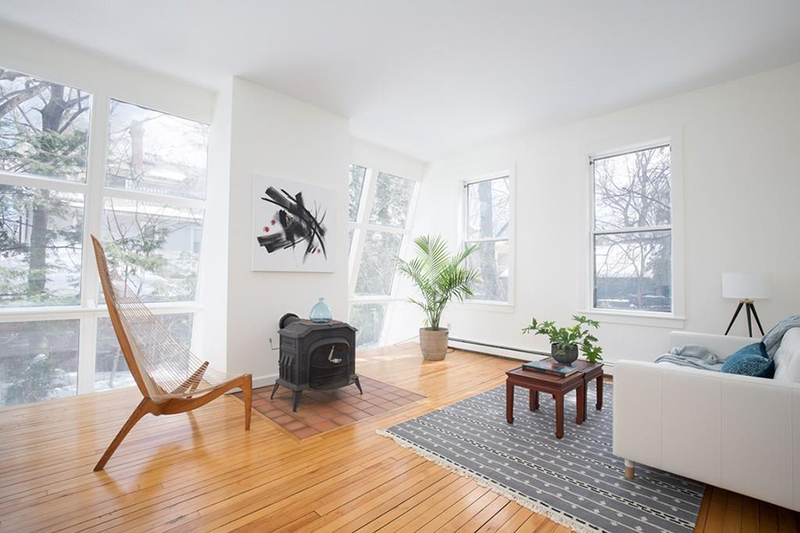 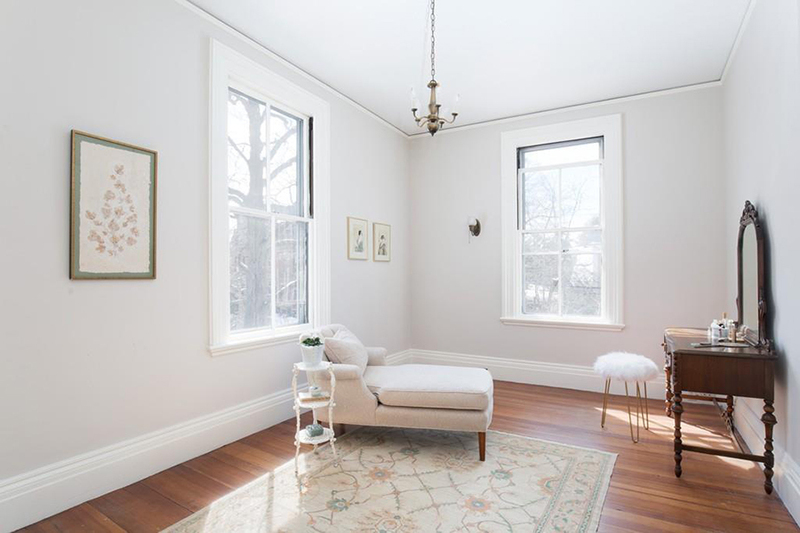 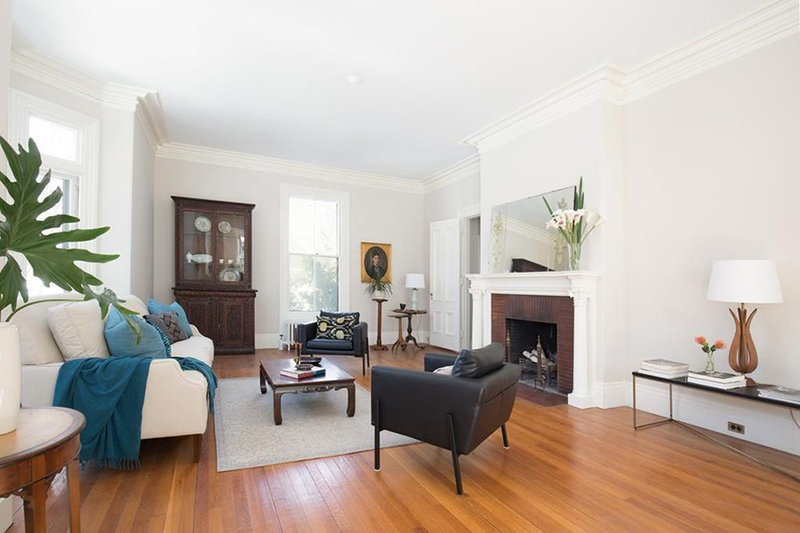 By Madeline Bilis·	 3/19/2018, 9:27 a.m.
Tucked away on Sparks Street in West Cambridge, this breezy Victorian just hit the market for the first time in 64 years. 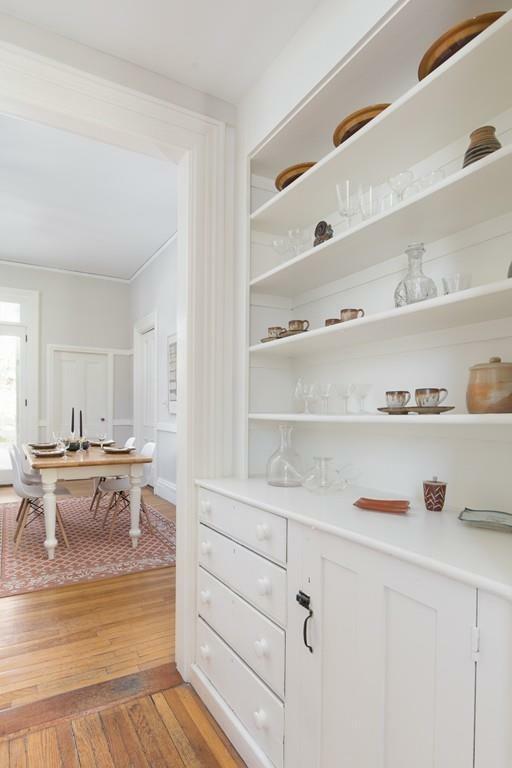 The historical home was built in 1864, and boasts a slew of period details to prove it. 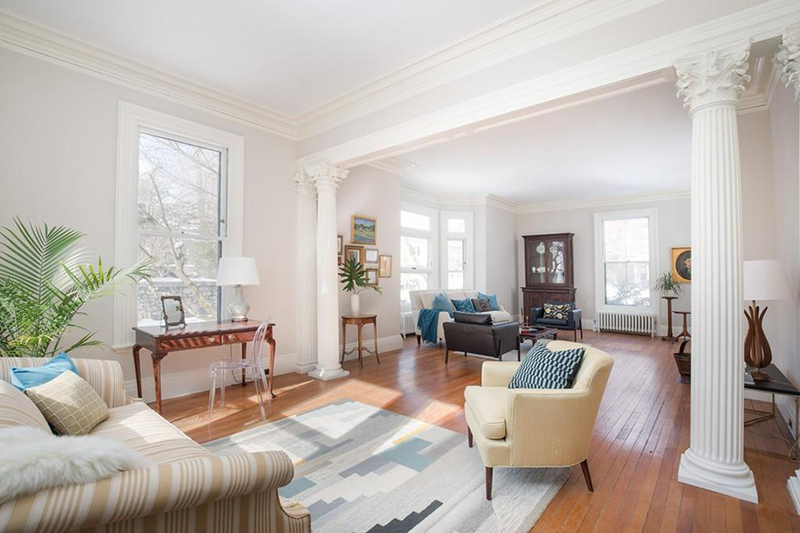 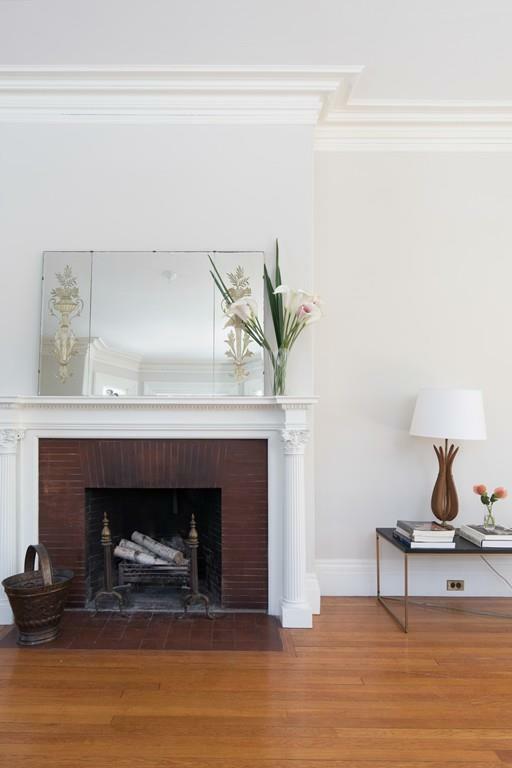 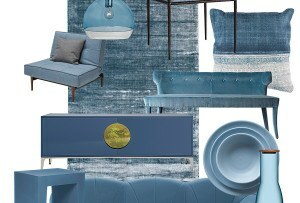 Most rooms feature high ceilings, intricate moldings, and hardwood floors, while in the living room, there are fluted Corinthian columns flanking the sitting alcove and the marble fireplace. 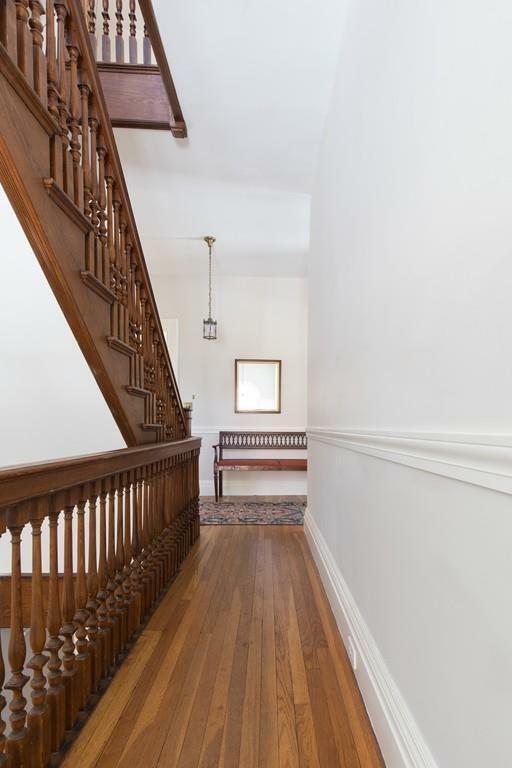 A grand wooden staircase leads to the second and third floors, where there are seven bedrooms, including a master suite, as well as a study. 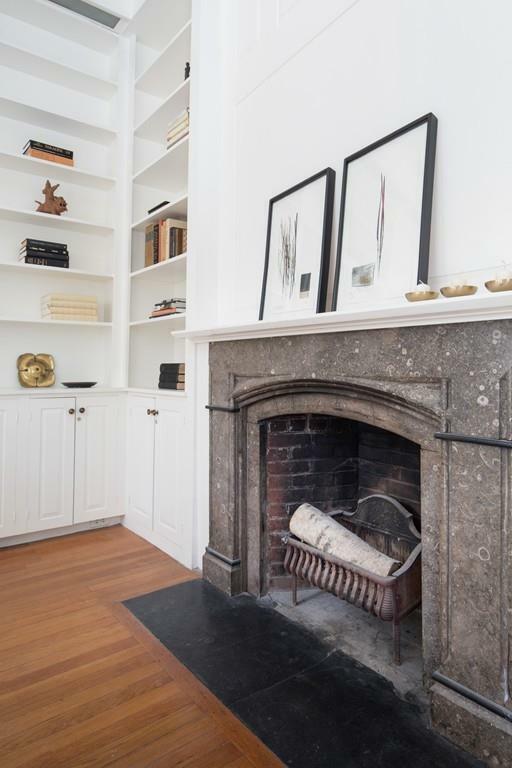 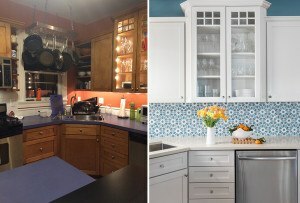 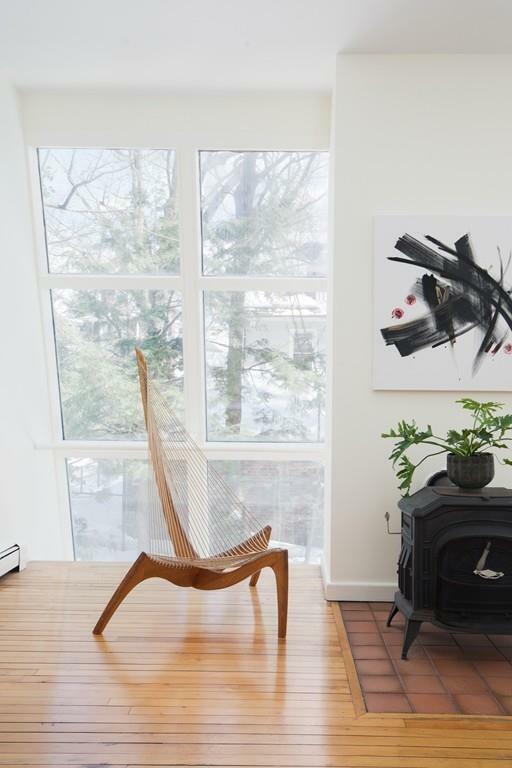 Though it’s more than a century old, the property comes with a modern two-car garage. 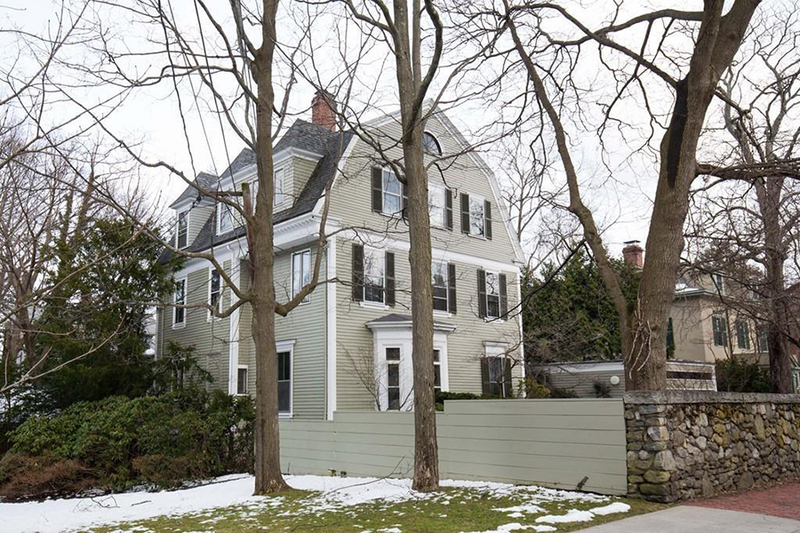 There’s also a driveway that fits two more cars, and a small stone wall-enclosed yard.